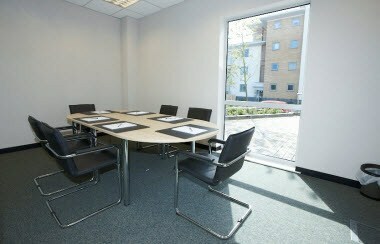 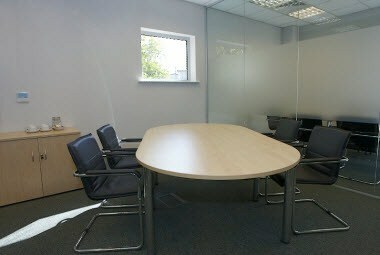 The Colchester Centre has been designed to offer state-of-the-art facilities to the modern business person. 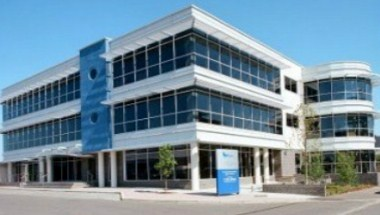 With its stunning appearance, the center provides exceptional serviced office accommodation, providing a perfect base for the smooth and efficient operation for all types of businesses. 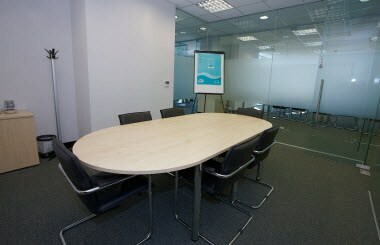 We also offer 5 rooms that are ideal for meetings, conferences, functions and other formal events accommodating up to 40 guests. 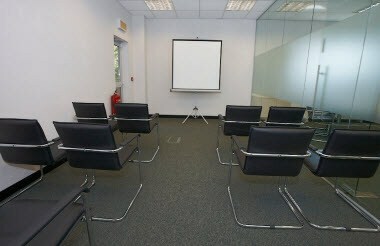 All the rooms are equipped with necessary infrastructure to make your event successful and memorable.